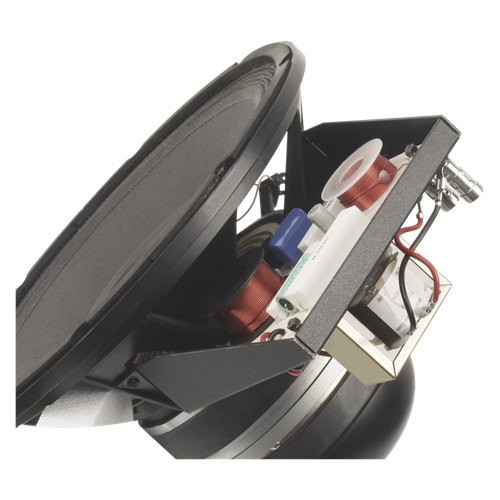 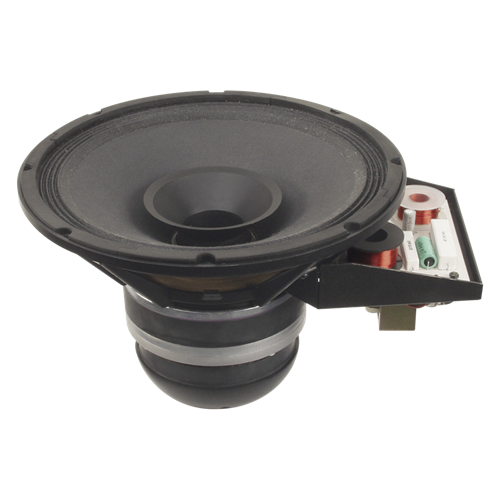 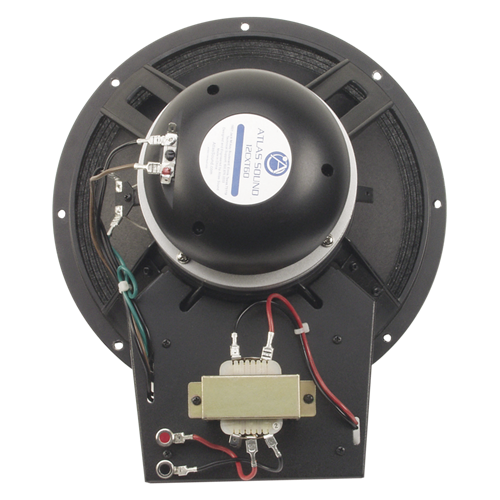 Model 12CXT60 is a 250 watt speaker that combines a 12" diameter, low frequency transducer and a 1" exit, true compression driver. 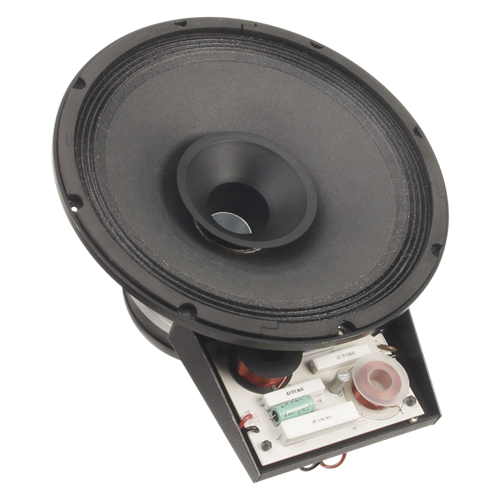 With the addition of a factory installed, high efficiency, 60W, 70.7/100V step down line transformer. 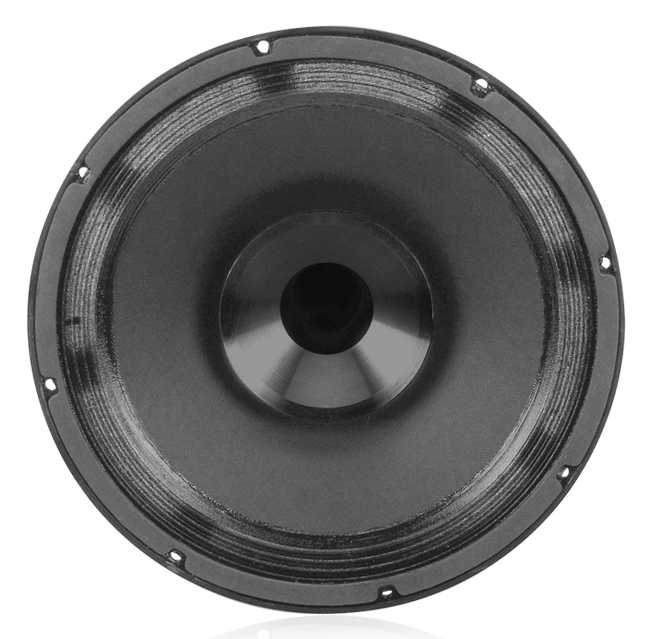 The unit features a curvilinear, treated paper cone for lower harmonic distortion and a built-in crossover network for proper frequency transition between the two reproducers. Model 12CXT60 operates within a frequency response range of 45Hz -18kHz with a sensitivity of 99dB and a dispersion angle of 90° (-6dB/2kHz octave band).